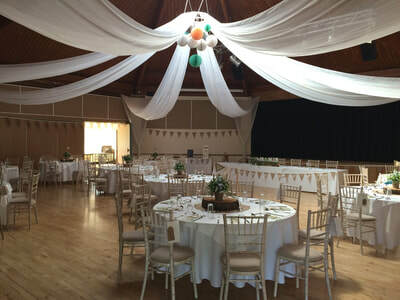 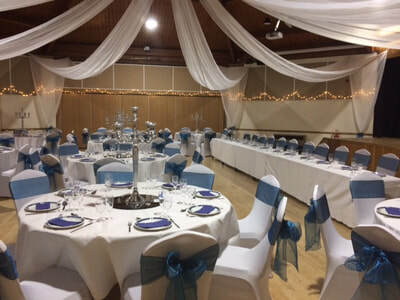 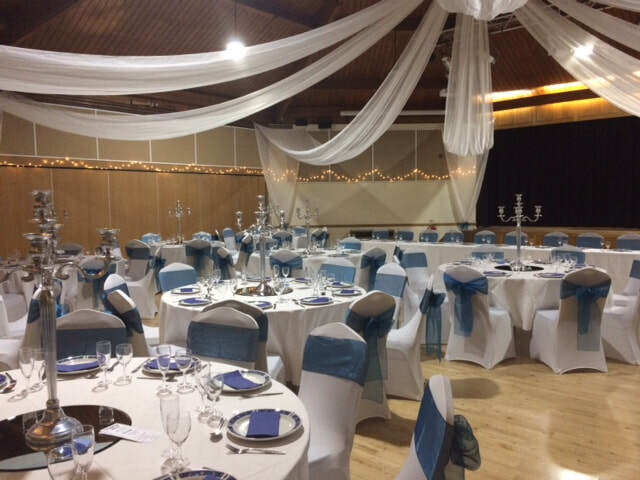 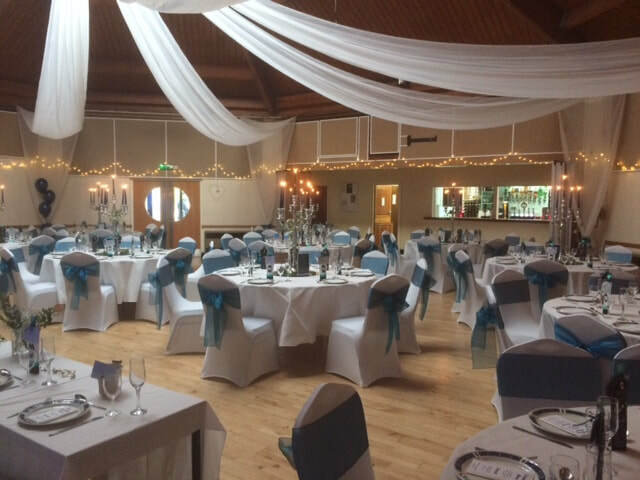 With the octagonal hall as its centrepiece, our complex provides a great venue which can accommodate 300 or seat 200. 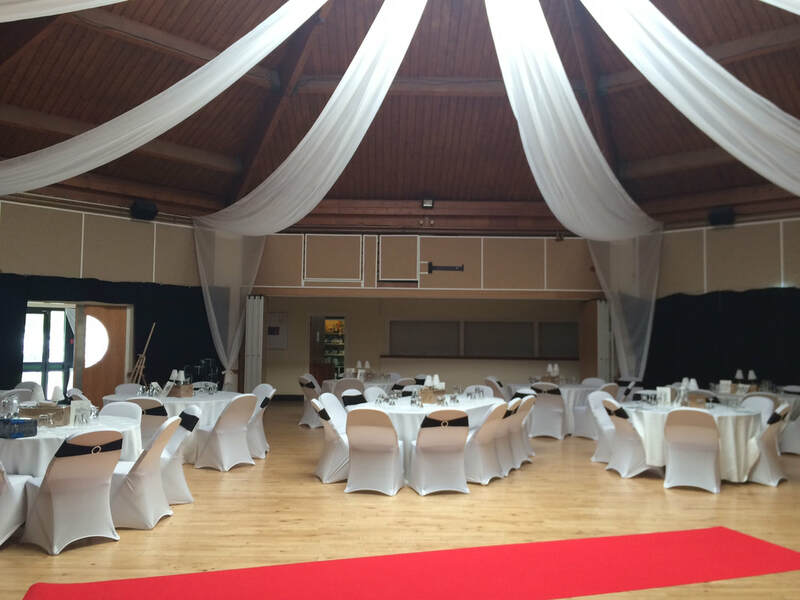 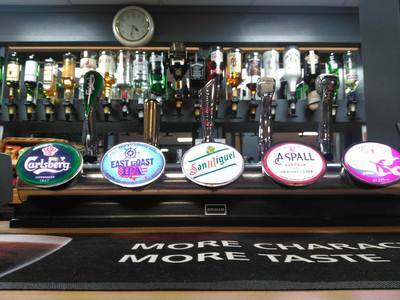 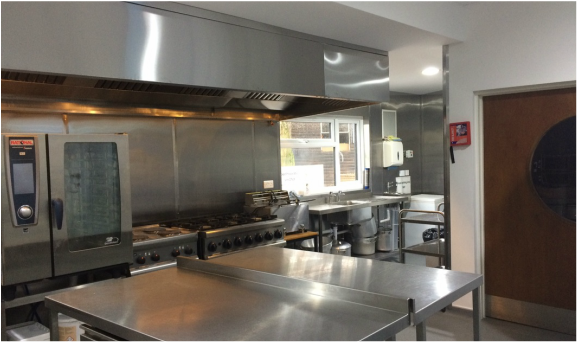 There is a full-length bar and kitchen facilities, stage and mood lighting. 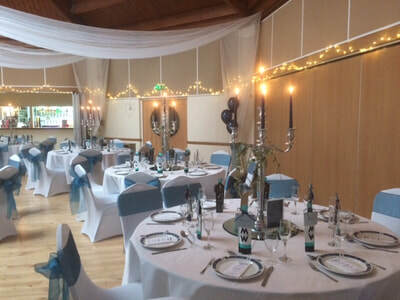 We can manage your catering needs to ensure you have a stress-free event, so you can concentrate on enjoying yourself. 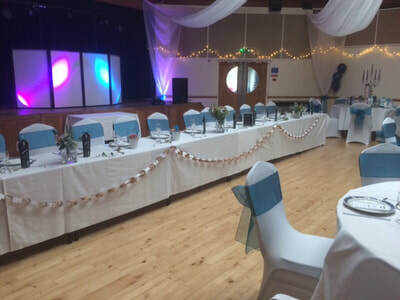 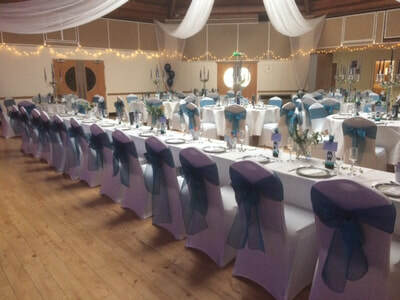 Our flexible arrangement allows you to choose how you want the venue to look, and you can add the finishing touches yourself if you wish.